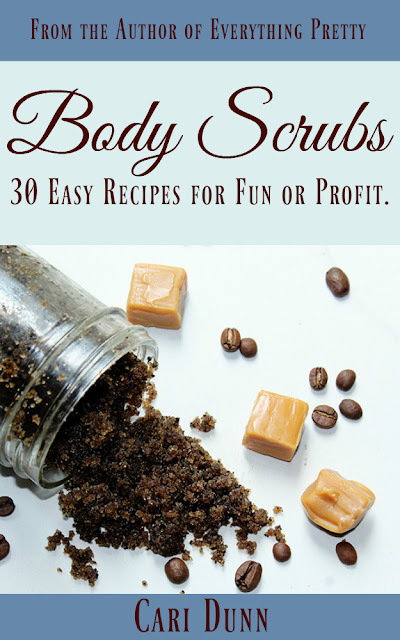 You probably exfoliate your face. And maybe your feet. Sometimes your legs. 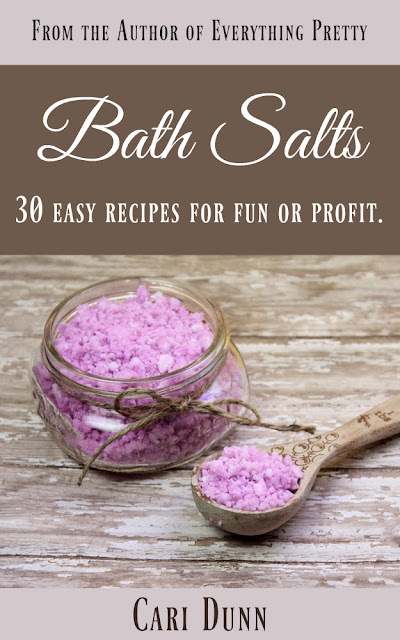 But have you exfoliated your scalp? 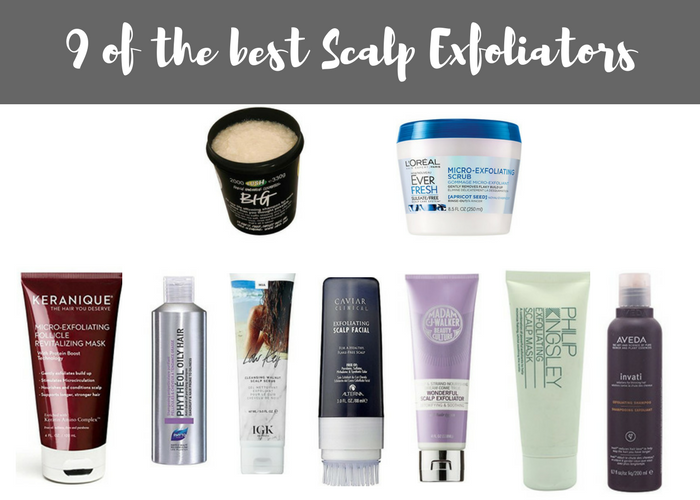 Exfoliating your scalp may seem a little odd, but it can help your hair and scalp. 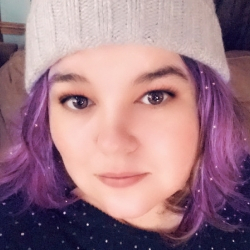 Even though you wash your hair a few times a week, your scalp may need a little more attention, especially if you have an oily scalp, a dry scalp, or use a lot of products on your hair. Just like the skin on the rest of the body, your scalp needs some TLC. 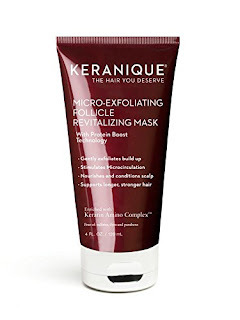 Your body will thank you with healthier, more voluminous hair. Your hairspray, dry shampoo, and other products build up on your scalp. 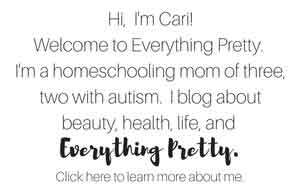 Washing alone sometimes isn't enough. Scrubbing your scalp can also help with dry, itchy scalp because it sloughs off dead skin cells. 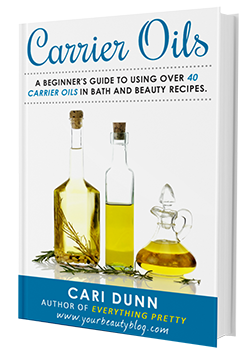 An oily scalp can also benefit because it can help reduce excess oil. 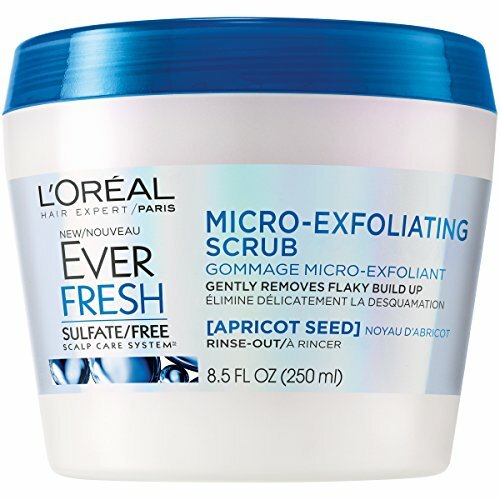 Basically, if you have a scalp, you should be exfoliating. 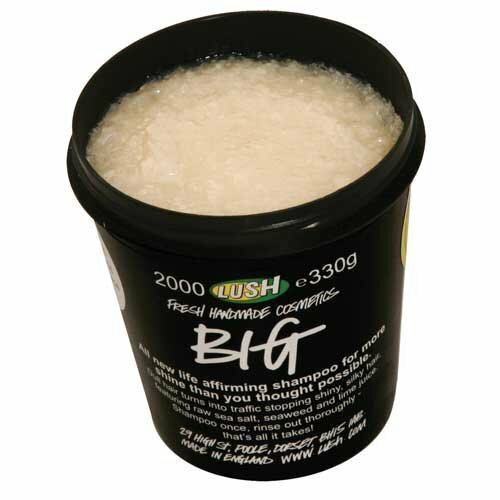 Big Shampoo by LUSH by LUSH Cosmetics - Has sea salt to scrub your scalp and coconut oil to nourish hair. Low Key - This thick paste takes a little while to work in and scrub, but it has apple cider vinegar to really cut through buildup. 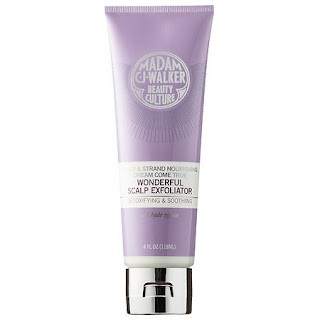 Alterna Exfoliating Scalp Facial, 3 Ounce - The silicone bristles on the end gently exfoliate for you. 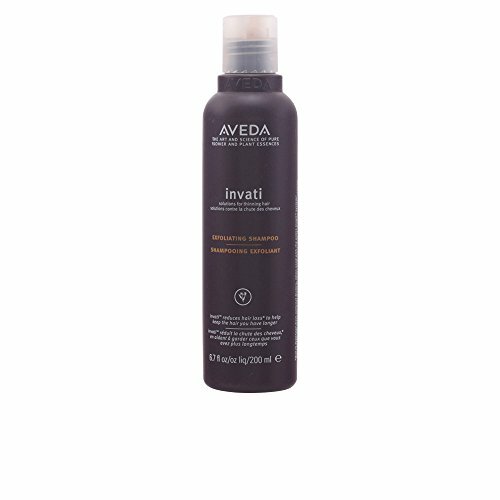 AVEDA Invati Exfoliating Shampoo, 6.7 Fluid Ounce - Good for an oily scalp because it helps unclog pores. LOréal Paris EverFresh Micro-Exfoliating Scrub Sulfate Free, 8.5 fl. oz. - Sulfate-free for curly or color treated hair. 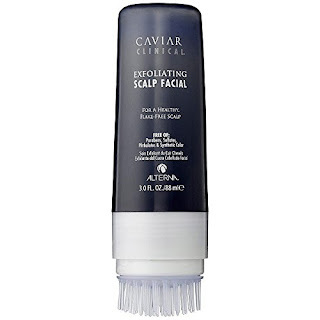 Treatments by Philip Kingsley Exfoliating Scalp Mask 75ml - Removes dead skin cells while soothing the scalp. PHYTO Phytheol Oily Hair Purifying Scalp Exfoliating Shampoo, 6.7 fl. oz. - Cuts through grease without overdrying the scalp. 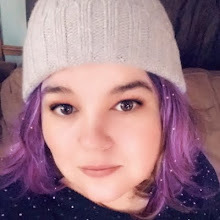 Madam C.J. 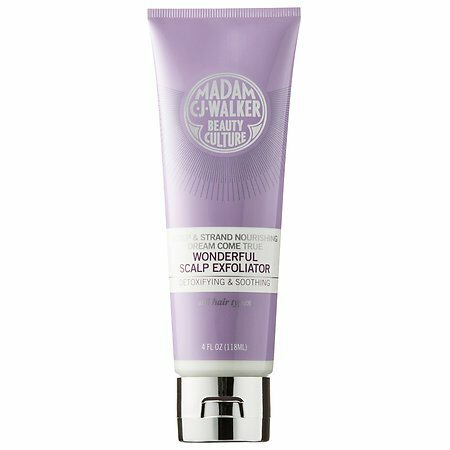 Walker Beauty Culture Dream Come True Wonderful Scalp Exfoliator - Has shea butter and coconut oil to nourish and salicylic acid to help with itchy scalp. Keranique Micro-Exfoliating Follicle Revitalizing Mask, 4 Ounce - Best for dry, damaged or brittle hair. 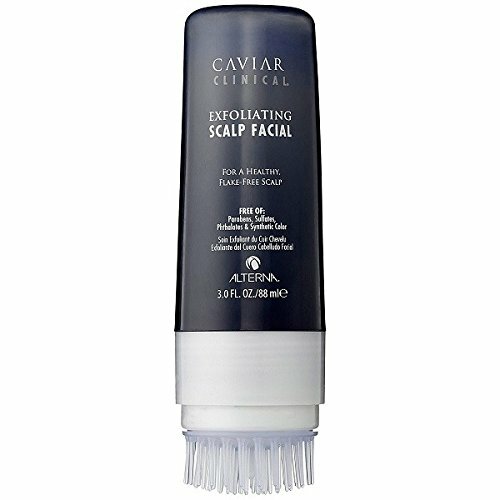 Have you exfoliated your scalp?